Gluten-Free Living > Tips > Any advice for dining out during pregnancy and staying gluten-free? Any advice for dining out during pregnancy and staying gluten-free? During pregnancy, women need to make a number of dietary adjustments. 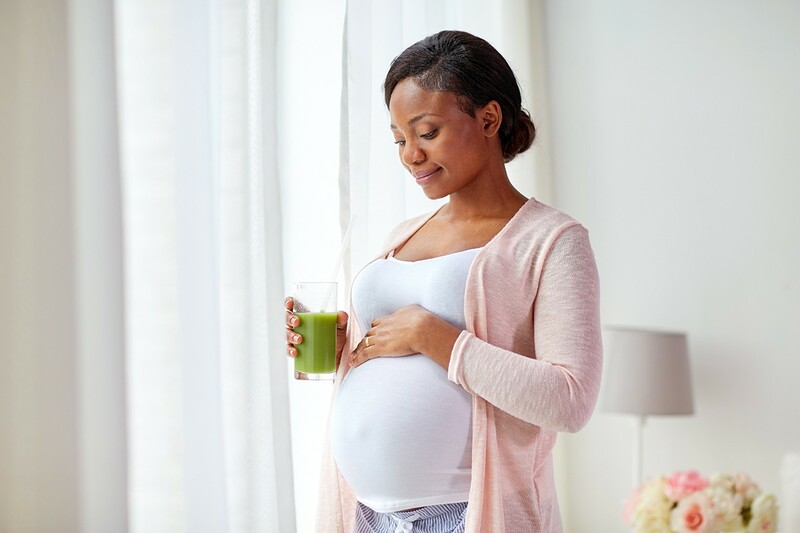 Between eating more from certain food groups, limiting others and avoiding certain foods altogether, a pregnant woman with celiac might wonder where dining out gluten free fits into her pregnancy and whether she should approach it differently. Read Dining Out With Celiac Disease During Pregnancy for things to keep in mind.